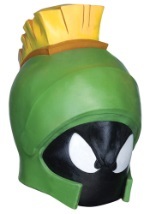 Use this Marvin the Martian gun to destroy earth. 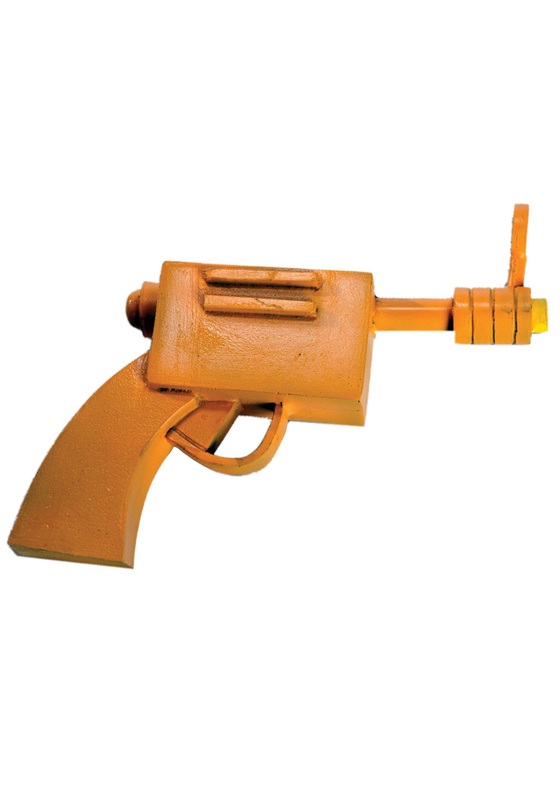 The Marvin the Martian accessory is bright orange and looks like the Looney Tunes character's gun from the cartoon. 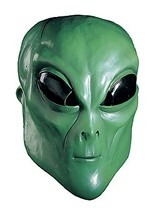 It has a short barrel with a large circle sight. A large handle makes the gun easy for any martian to grasp. 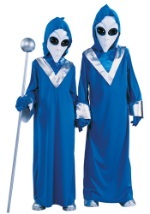 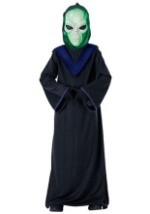 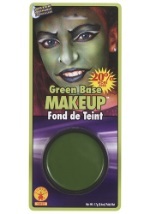 Pair with any of our Marvin the Martian costumes for a look straight from Mars!